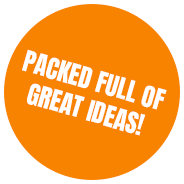 Con-Treat are the Australian distributors for the Paintec range of swimming pool paints. 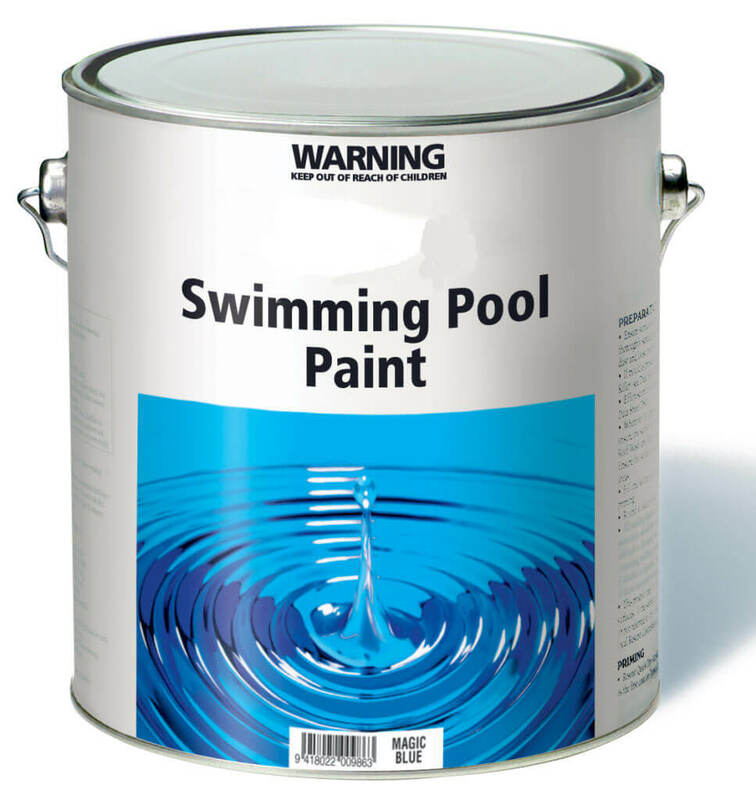 Paintec have been the leading manufacturer of pool paints in Australia for over 20 years now and are 100% Australian owned. 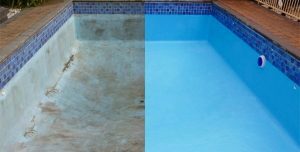 The Paintec range includes the traditional chlorinated rubber based swimming pool paints, as well as two pack epoxy systems. 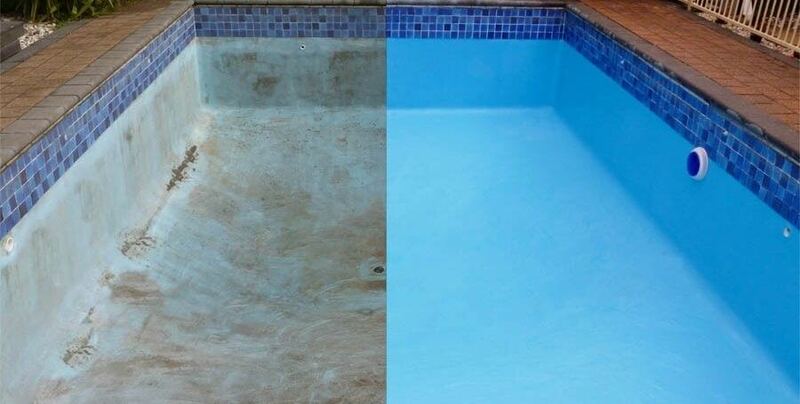 Both products are suitable for commercial and domestic pools and spas. To test if you have Epoxy or Chlorinated Rubber, perform this simple test: Apply some thinners (xylene or turps) to a rag and rub a small section of the paint. If the rag turns the colour of the paint then it is Chlorinated Rubber, if not then it is Epoxy.